Coinbase has told the US that regulators “already have sufficient authority” over cryptocurrency as the exchange and wallet provider passes 20 million users. Speaking at the increasingly notorious Congress hearing on cryptocurrency March 14, during which one senator appeared to suggest Bitcoin stops the government “controlling” the US dollar, Coinbase’s chief legal and risk officer said regulators should instead focus on simplifying the landscape. “We believe there is no need for Congress to create a new regulator or a new regulatory scheme because federal regulators already have sufficient authority to regulate this space effectively,” Mike Lempres said as part of written testimony. There are at least four federal regulatory agencies that can effectively protect investors and the markets. The news follows the Winklevoss twins’ plans to create a self-regulatory body for cryptocurrency regulation. Dubbed the ‘Virtual Commodity Association,’ the Gemini cofounders set out their plans, which were commended by US regulator the Commodity Futures Trading Commission, this week. 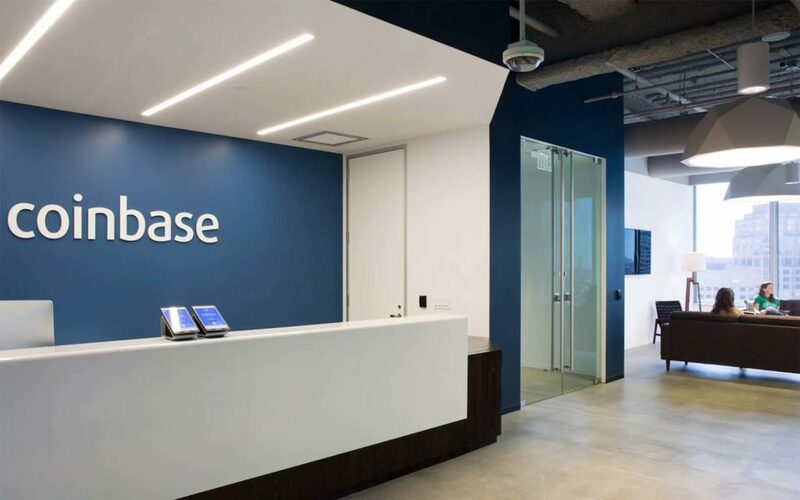 Despite various teething problems, which continue to affect the company’s reputation inside the crypto industry, Coinbase is leveraging funding and adoption to exert influence on Bitcoin’s mainstream appeal. This week saw the formation of a new deal with UK bank Barclays, which aims to simplify withdrawals for Coinbase customers resident in the country. Until now, those wishing to cash out BTC had to do so via an Estonian bank, using the euro as a middleman currency and paying conversion fees twice. 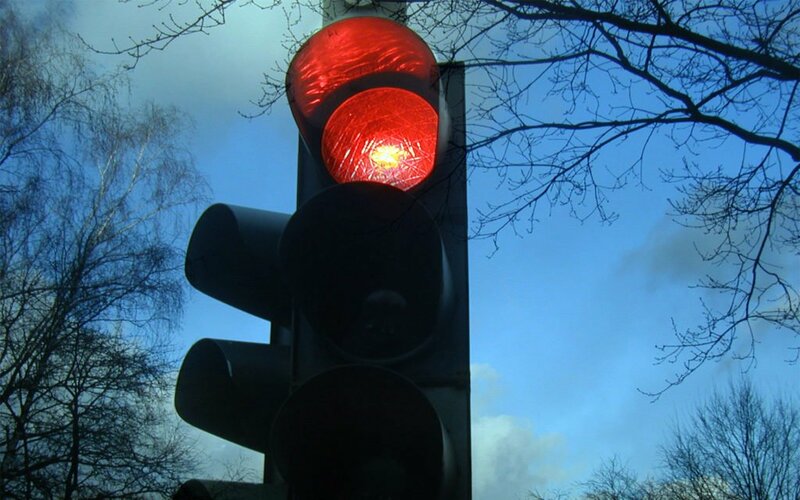 The move comes in tandem with Coinbase becoming the first exchange to receive an e-money license from UK regulator the Financial Conduct Authority (FCA), with an accompanying blog post championing the potential transformation of Bitcoin investment for UK consumers. “The EU grew twice as fast as any of our other markets in 2017, and the UK continues to be our largest market here,” Coinbase UK CEO Zeeshan Feroz wrote about the latter achievement, adding its London team would expand eight times by the end of 2018. What do you think about Coinbase’s stance on US regulation? Let us know in the comments below!